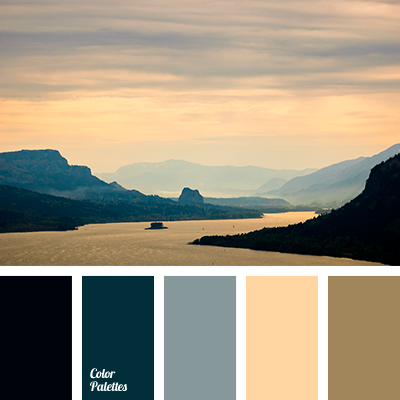 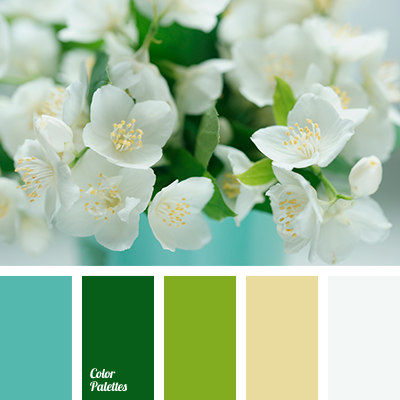 almost white, color matching for home, color of leaves, color of silver, color of spring, dark green, gray, greenery, Pantone color 2017, shades of gray, shades of green, silver, turquoise, turquoise and green, wedding color scheme, White Color Palettes. 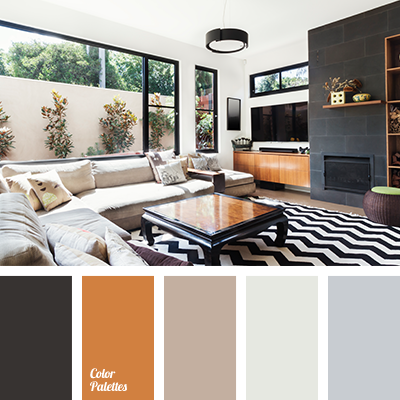 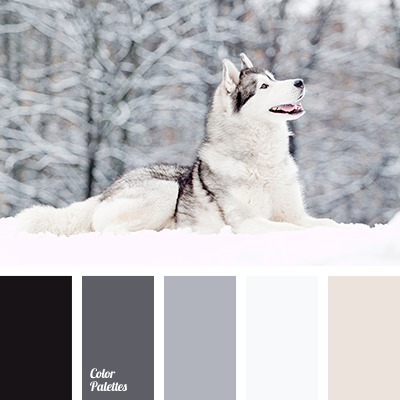 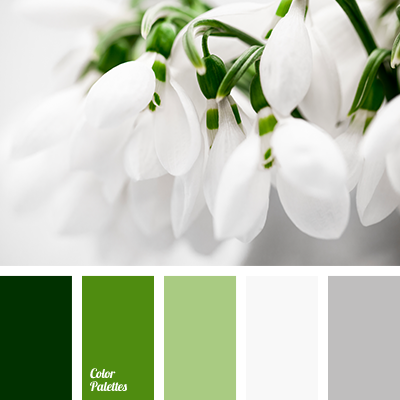 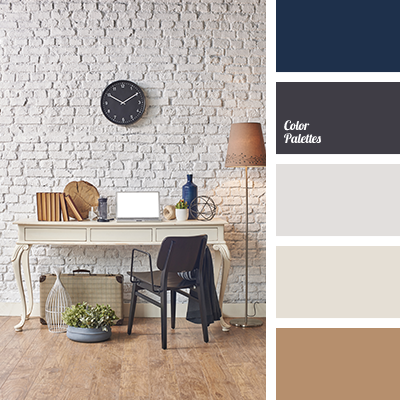 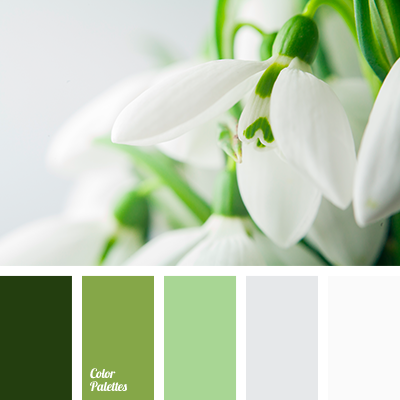 almost white, color matching for home, color of leaves, color of silver, color of spring, colors of snowdrops, dark green, gray, greenery, Pantone color 2017, shades of gray, shades of green, silver, wedding color scheme, White Color Palettes. 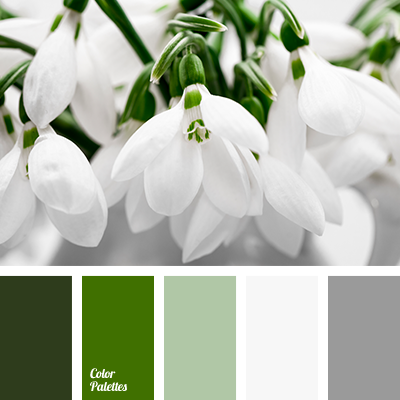 almost white, color of the leaves, color selection for home, colors of spring, dark green, gray, greenery, Pantone color 2017, shades of gray, shades of green, silver, silver color, wedding color solution, White Color Palettes.